Half Life 3 Confirmed, Exhibiting at Gamescom? Ok. Cut me a bit of slack here. I know that we constantly go on about Half Life 3, and if it’s real or not…but I think we might have finally found proof that it is, indeed, real…and that’s it going to be at Gamescom. A recent document was found on the official Gamescom website: a PDF file listing every game that is on show at Gamescom. All the usual suspects are there: Black Ops 2, Assassin’s Creed III…and when we scroll down to the bottom, listed under ‘Valve’…Half Life 3. Now then. This could be some kind of a joke. But I honestly don’t think it is. No offence to Gamescom, but it’s not the most tongue-in-cheek gaming event in the world (that award goes to PAX). So. 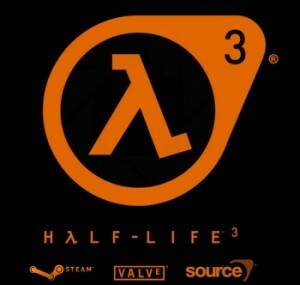 Valve might seriously be exhibiting Half Life 3 at Gamescom. We can’t know for certain until tomorrow, when the showfloor opens, but this could very well be the moment we’ve all been waiting for. We’ve reached out to Valve for comment. You can see the full PDF at the source link below. Credit to Facepunch, via Martin Benjamins (@Marlamin) on Twitter for finding this. UPDATE: A translation of the top heading of the document reveals some new details. * Please note the source: exhibitors, games media, internet, forums, blogs. Information subject to change. * Chance games are presented exclusively in the business area for trade visitors. That’s a translation from German to English via Google Translate. If anyone can provide a better translation, please let us know! 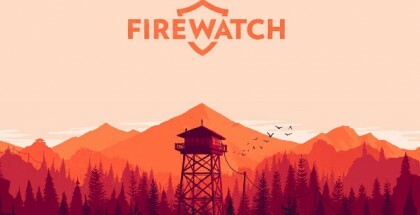 * Bitte beachten Sie die Quellen: Aussteller, Gamesmedien, Internet, Foren, Blogs. Angaben ohne Gewähr. * Vereinzelt werden Spiele ausschließlich in business area für Fachpublikum vorgestellt.